TBS is a Swedish media agency who takes pride in challenging the communications industry, something you could not tell by looking at their website. They were growing frustrated with their inability to share their knowledge with the rest of the industry, and spending time on cold calling customers instead of converting them via their website. iGoMoon gave TBS a clean and modern looking website built with the HubSpot marketing engine and an inbound marketing gameplan with the aim to increase traffic, enhance TBS’s digital presence and convert new leads. TBS is one of Sweden’s oldest independent media agencies who has operated in Scandinavia for over 25 years. They are a relationship driven agency who challenges the way the industry operates and thinks. 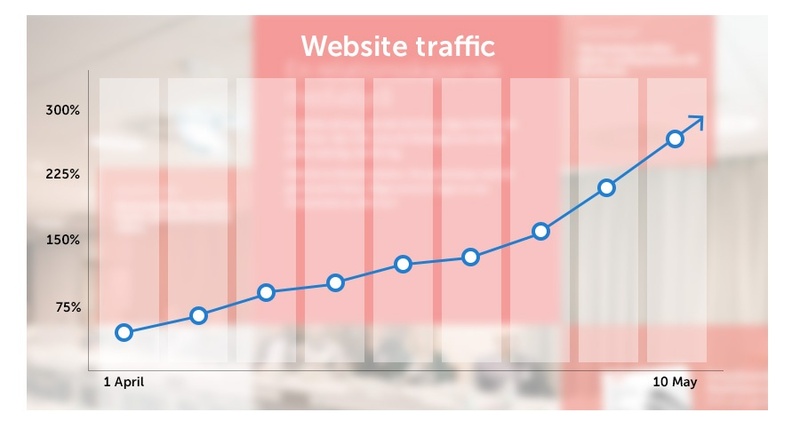 Their focus is helping Nordic retail companies select what media channels to advertise in, in order to get the highest return of investment possible. TBS has become one of the premier media agencies in Scandinavia by staying ahead of the curve. But their website had a tough time keeping up. The website did not reflect TBS well, generate leads and gave them no way of sharing their in-house knowledge with customers and the rest of the industry. Inbound marketing is a fairly new concept in the Nordics, but caught the eye of TBS as a new and effective way of communicating with customers by providing them with good content. 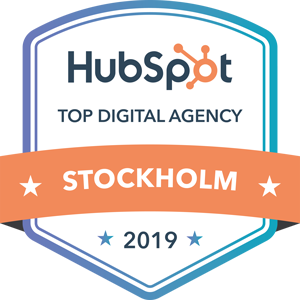 Christian Forsman, CEO of TBS, started out by asking around among his friends and colleagues to see if they had any experience of inbound marketing and HubSpot. And after talking to a friend, who had recently built a HubSpot website with the help of a iGoMoon, he gave them a call. As the work began, two things were clear: the website needed a new, clean look and TBS had an abundance of knowledge that is perfectly suited for Inbound Marketing. The information that would become the first two campaigns was there, but TBS was not sure what to do in order to maximize it’s reach. iGoMoon to jumpstart TBS’s digital presence by creating a series of blog posts concentrating on Programmatic Buying of Digital Advertising. This is a subject with a great interest from the industry, but with few competent actors in the Nordics, which provided an ample opportunity to fill the knowledge gap. An inbound marketing website is never really complete. iGoMoon and TBS are currently planning design improvements as well as new campaigns. And if history is any indication of how things are going the pan out, the future is looking bright.